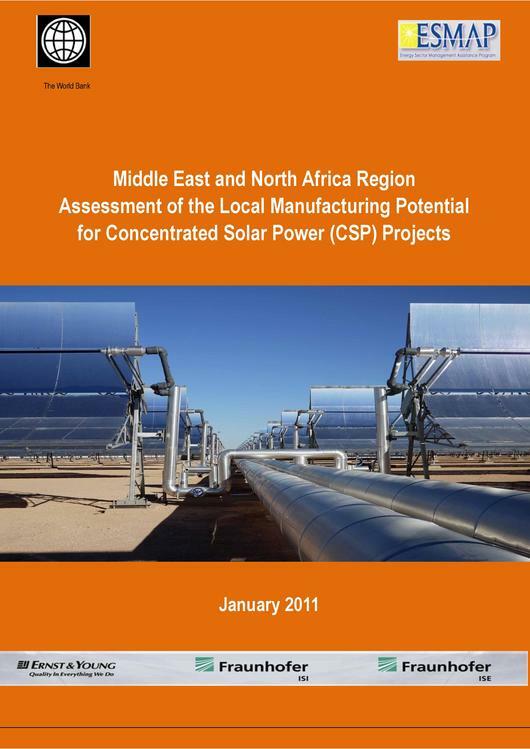 Middle East and North Africa Region Assessment of the Local Manufacturing Potential for Concentrated Solar Power (CSP) Projects. Source: World Bank among others 2011. 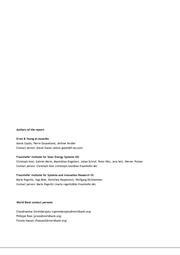 This page was last modified on 21 July 2016, at 08:52.